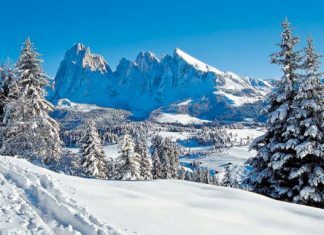 We’ve put together a list of 5 of the best ski resorts in beautiful Italy to convince any undecided visitor that Italy is definitely a skiable country! 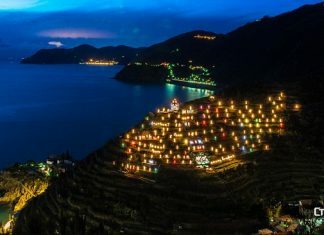 Everything about the special features of Christmas Nativity Scene in Manarola, Italy, current recommendations and the history of the Presepe! 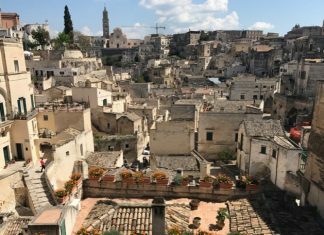 Need some Italy vacation ideas? 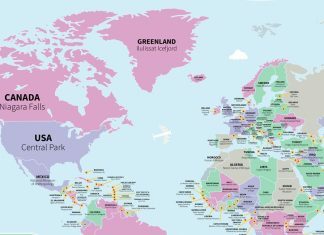 What about visiting a National Park, a Medieval Village or the European Capital of Culture for 2019? 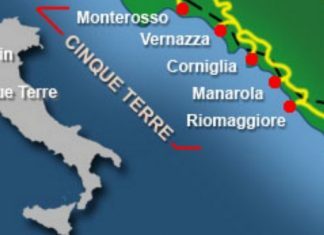 Will Cinque Terre turn Tourists away? The villages of Cinque Terre now rely solely on tourism, but ironically, the only way to preserve them might be to cut the number of visitors by half. 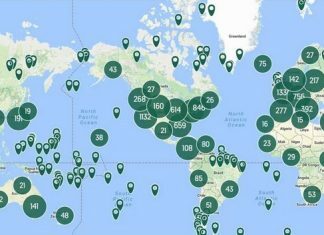 Atlas Obscura recently shared a World map celebrating one particularly noteworthy milestone: reviewing 10,000 sites and places on The Atlas. 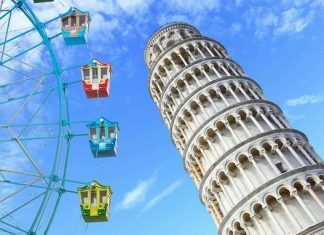 The leaning Ferris wheel of Pisa tower? 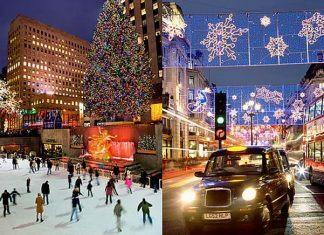 Here are some of the most popular places in the USA to visit during Christmas holidays. 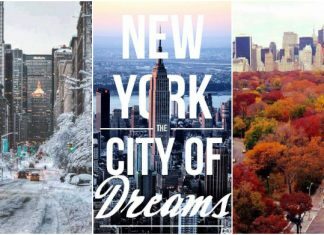 See which places are the best, and vote for your favorites! 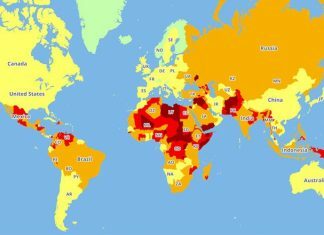 TripAdvisor created a map with top tourist attraction in every country. Some picks were obvious, while others were a little more off the beaten path!